Clients who have purchased services from Valet d'Anniviers directly (over the phone or by e-mail), are able to settle their invoice via this section of the website, using credit or debit cards for the purpose. 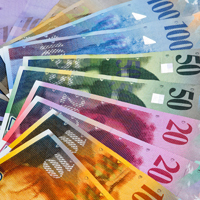 For example, a client wishing to settle CHF 137.00, should enter 137 in the box above and proceed to the checkout (i.e. 137 of the CHF 1.00 units).